IKEA, Starbucks, Primark, EuroMillions – why does Malta tend to miss out on the good stuff? Okay, the lack of Scandinavian furniture will have to wait – but someone has figured out a way to bring you the world’s biggest lottery jackpots. And if you were to win one of those, you could buy as many Primark’s as you want. EuroMillions, Powerball, Mega Millions, Irish Lotto, you name it, Jackpot.com has it, and they are all available to bet on from Malta, no catch. 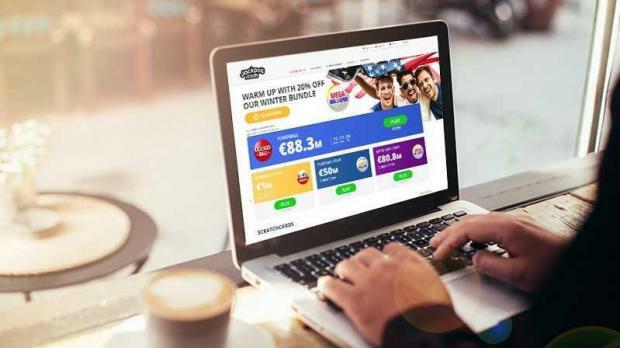 Jackpot.com is an ingenious lottery betting site that is revolutionising the industry and it’s an absolute game changer for lottery fans. 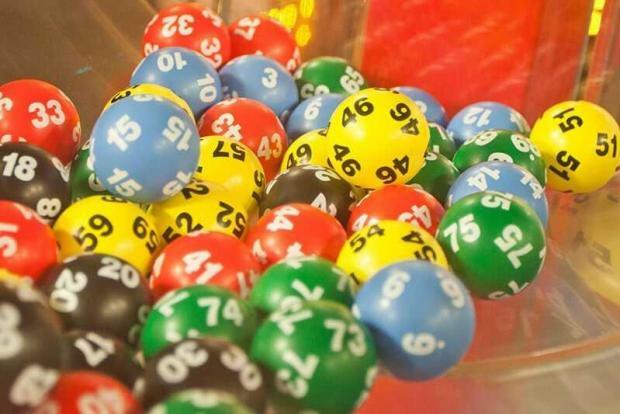 Their lottery betting platform bypasses the requirement to live in the participating countries by offering bets on all the best-known lotteries. Simply put, you bet on which numbers you think will win, and if you get a match, the jackpot is yours. No ticket is required and no commissions are charged, so any prizes won will be credited to you here in Malta exactly as they would be if you had won with a physical ticket in the host country. Jackpot.com is also fully regulated by the MGA and UK Gambling Commission, so you’ve got that all-important peace of mind. There is also a friendly and knowledgeable customer experience team on hand who are happy to answer any questions you may have. Sometimes the simplest ideas are the best, and this new approach to participating in lottery draws is blowing our minds. Finally, after decades of watching the world’s biggest winners forlornly from a distance, now we can join in on the action. So what’s the first thing you would do with a big lottery win? Join thousands of lottery lovers and choose your numbers at Jackpot.com. Someone could be Malta’s next big winner.